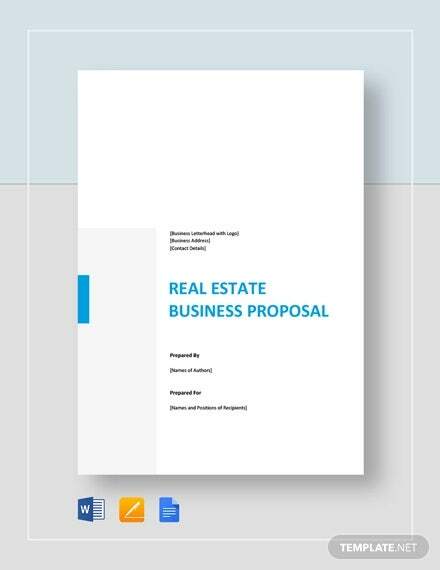 Business proposals abound even in the real estate industries worldwide. 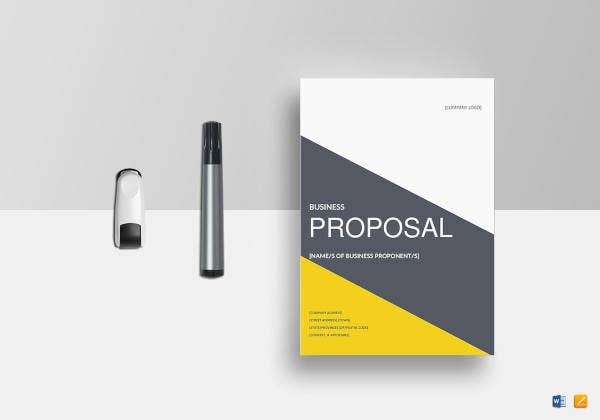 Similar to an event planning proposal, such business proposals must likewise contain the basic and essential elements in order to become professional and valid. 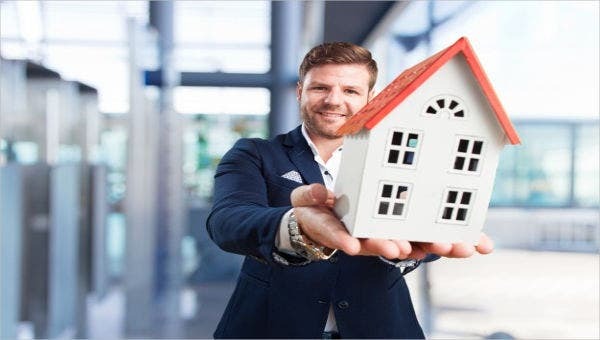 Agents, brokers, developers, engineers, and other professionals related to real estate must be fully acquainted with the various formats of real estate business proposals. 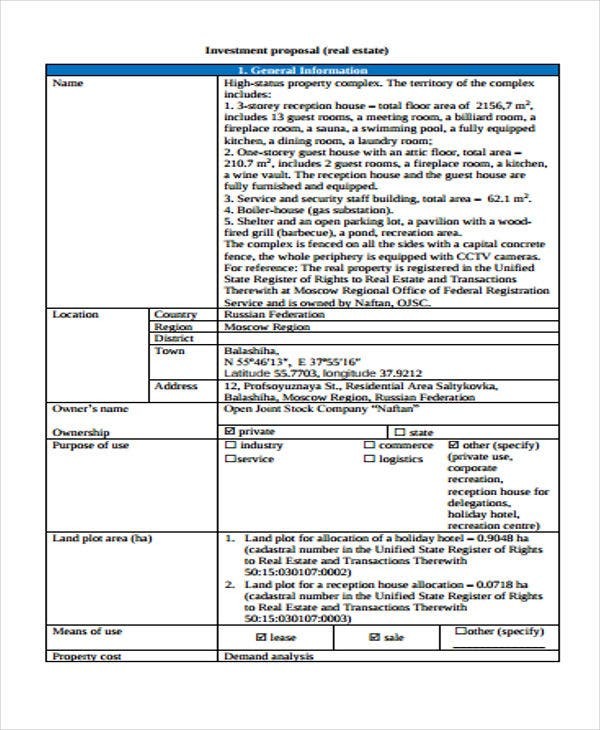 Commercial real estate, real estate development, free real estate business proposal, and business sample are among the sample real estate proposal templates that can be found in this article. Scroll down for more sample viewing. 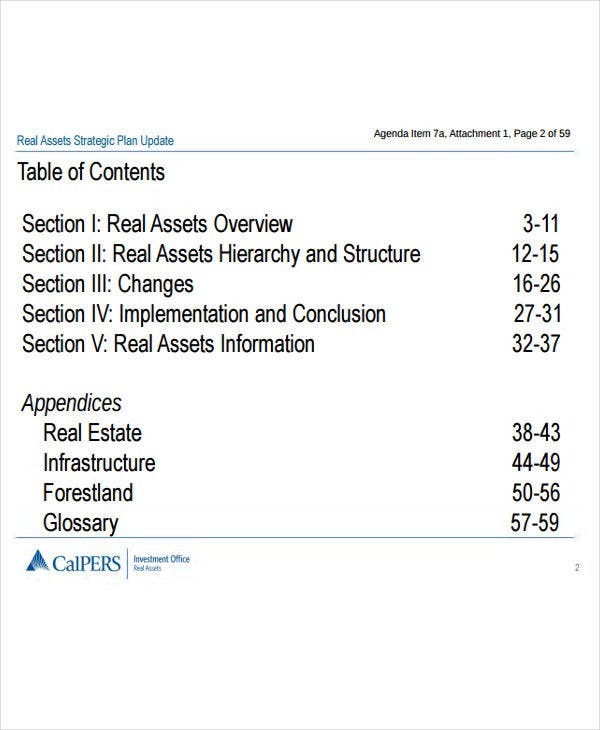 How to Create a Real Estate Business Proposal Plan? The plan must adhere to your company’s goals, mission, and vision. You must put into consideration some risks and factors that would likely affect your proposal plan. The market you want to penetrate, your competitors in that field, the average sales and margins you would want to gain out of it, must be tackled, first and foremost. The plan must also contain some contingencies should plan A do not work out as planned. 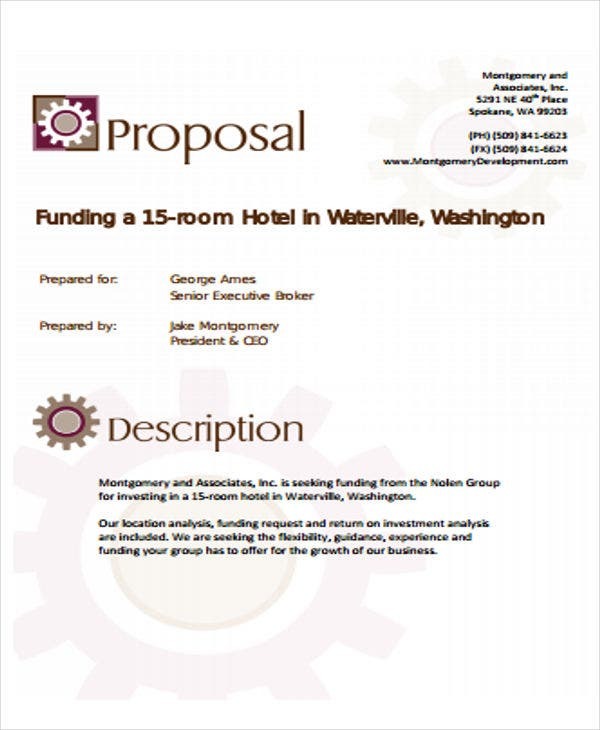 For more ideas, you may check proposal template and contractor proposal templates. The plan must be understandable and clear in its message regardless of the profession of its reader or recipient. Right words and document format must be employed and observed accordingly. 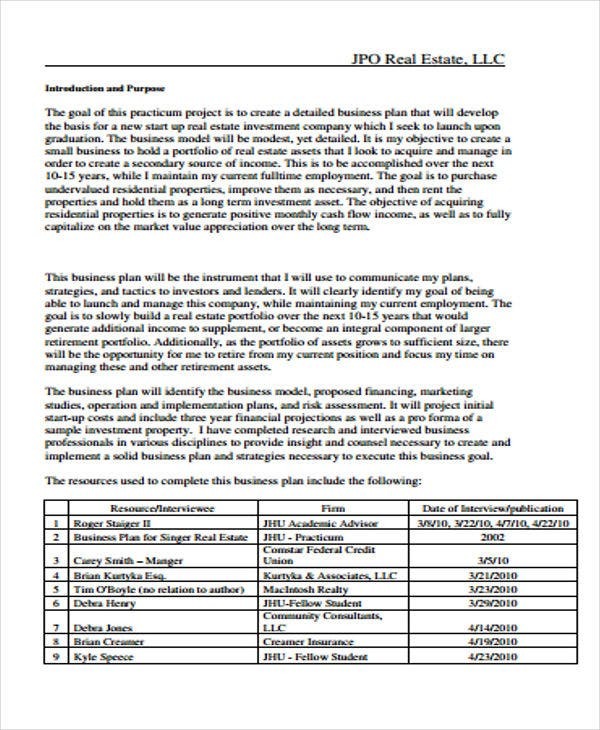 For format-checking, you may check business proposal templates and investment proposal template. Further, and most important, the plan must be realistic and achievable in nature. 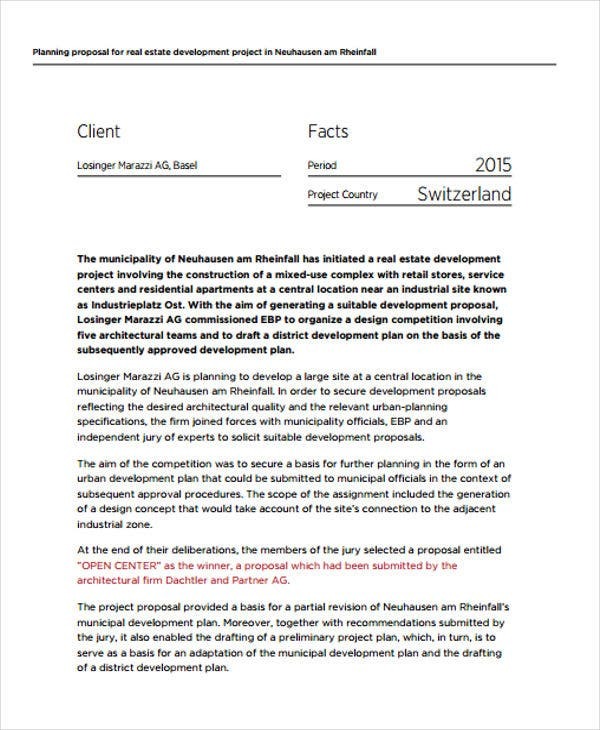 Whether it is short- or long-term, the plan and the processes to be undertaken must be sensible. 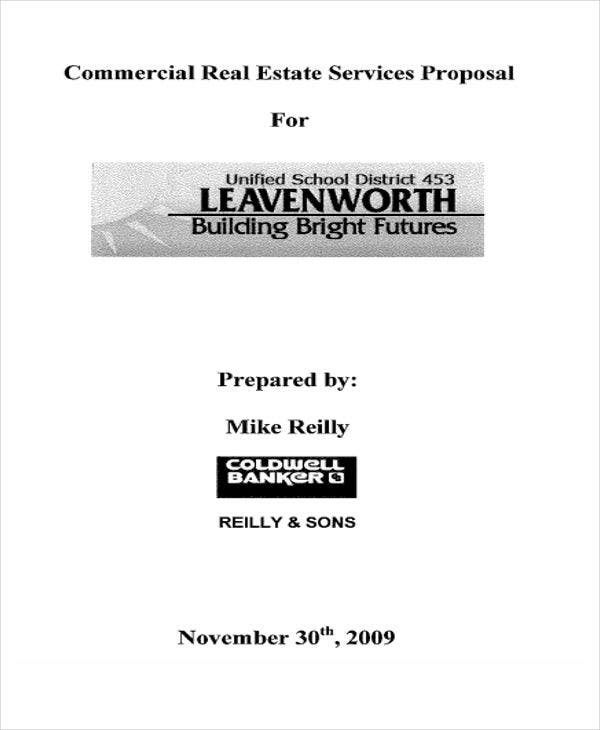 Guidelines for Creating Real Estate Business Proposal? 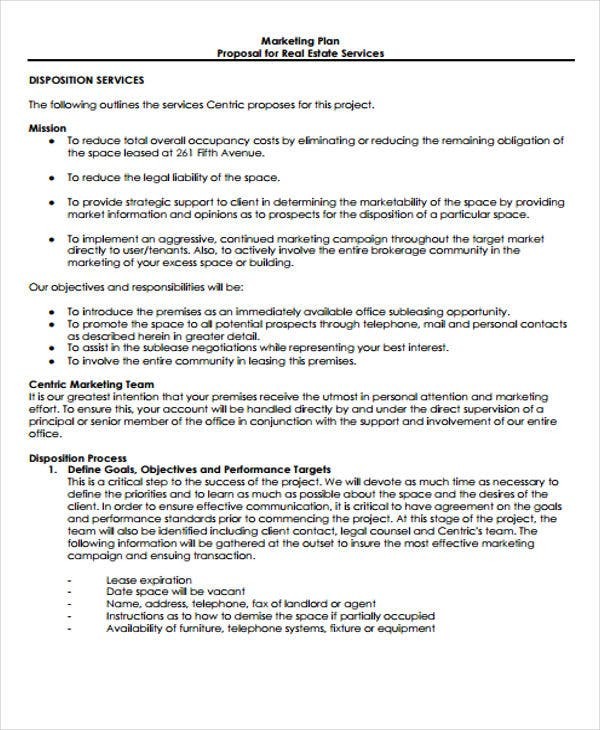 The proposal must be taken out or part of a preceding research or survey conducted in lieu of the document’s preparation. Before the release of the said proposal, some surveys should have been conducted and some ideas were tested and proven already. The proposal must contain a list of names that will spearhead your proposed actions or projects to be undertaken in the future. Managers, supervisors, team leaders, and other higher management must become participants in the undertaking as well. The proposal must have thorough consideration with current events or season keep with its pace regardless of some occasions. 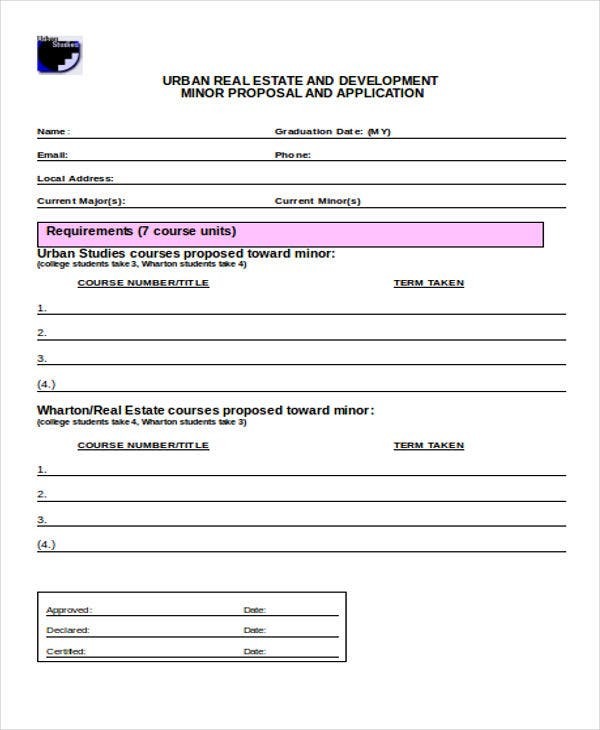 For its pattern, you may consult bid proposal template or budget proposal template. Moreover, the proposal must have some attachments in support of its proposed actions or ideas for better understanding. 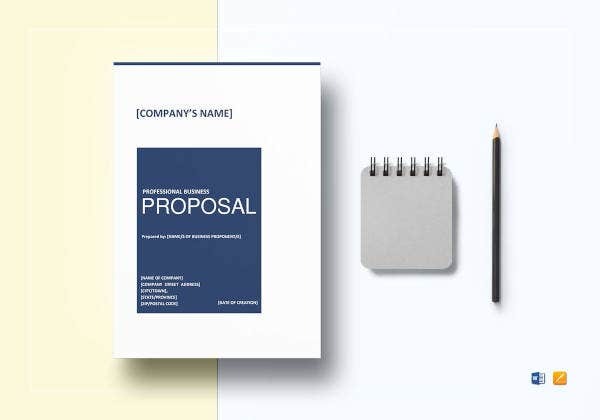 Recipients can better visualize the proposal’s feasibility if it contains some weight as supported by documents like a financial statement, investigative research, or market survey. 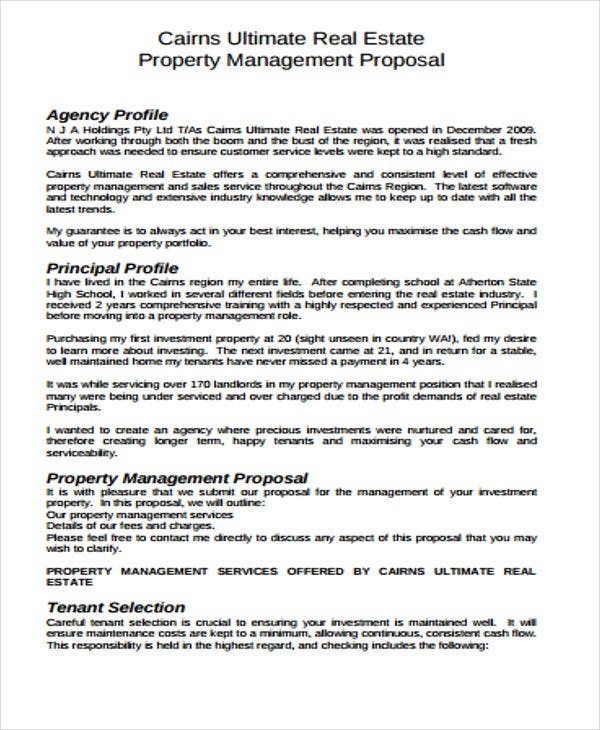 Making a real estate business proposal is a lot easier compared to doing what has been stated in the document in actual. Plus the presence of available online tools and references that are ready for download, all the more the task becomes handy and stress-free.